Get your own Today. It's Free! Community Insurance Solutions is an independent insurance agency. We work for the customer, not for a company. We have no exclusive relationship with any one insurance company. 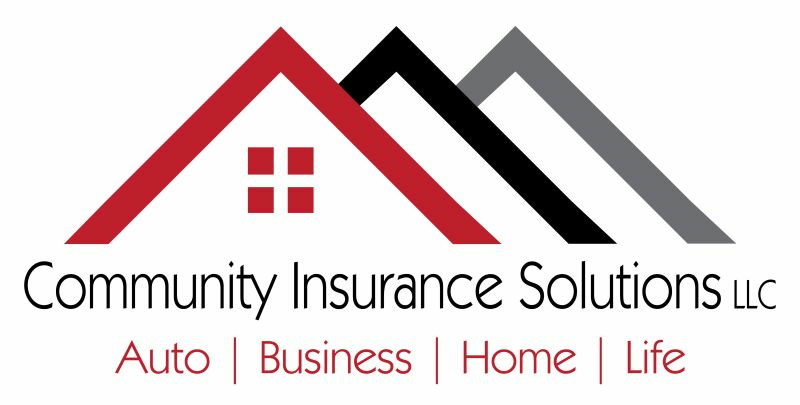 Community Insurance Solutions offers a wide range of products from multiple insurance companies and we are able to offer guidance on a variety of products, coverages, and prices.